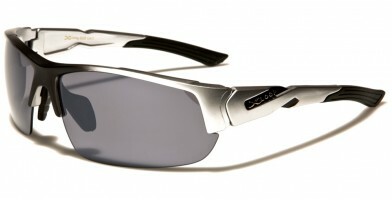 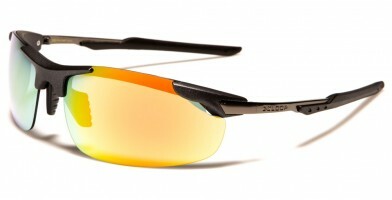 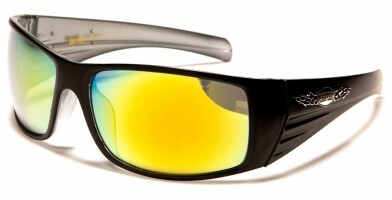 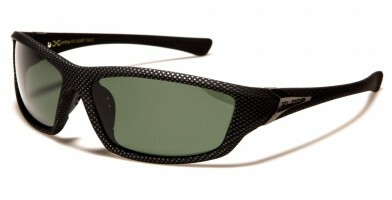 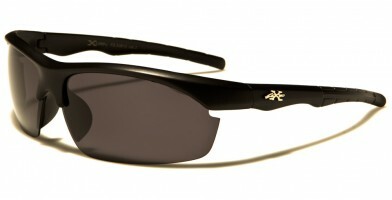 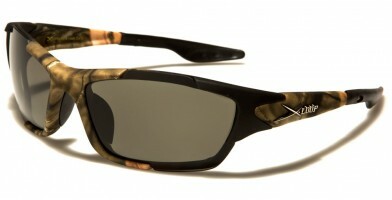 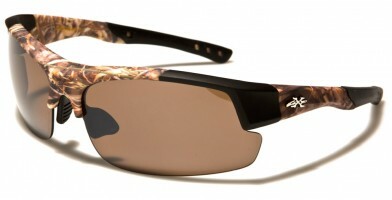 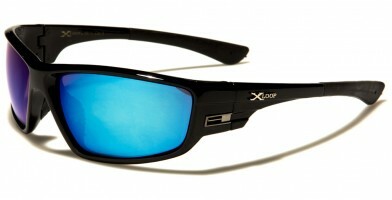 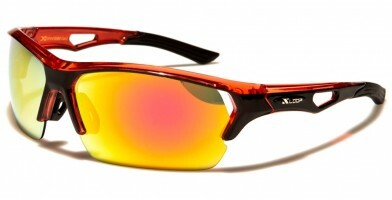 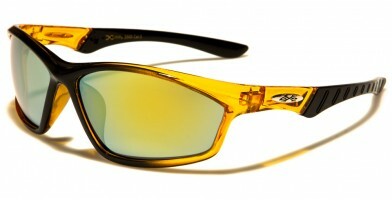 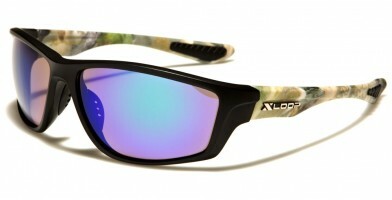 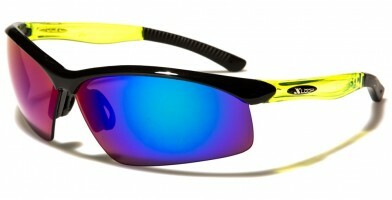 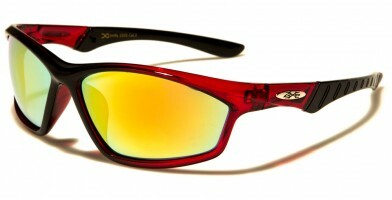 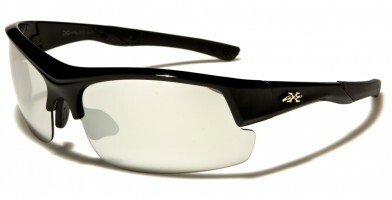 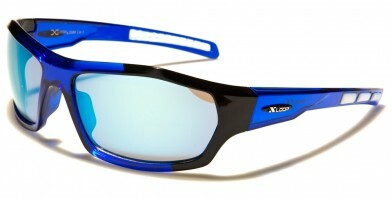 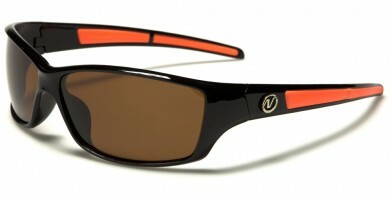 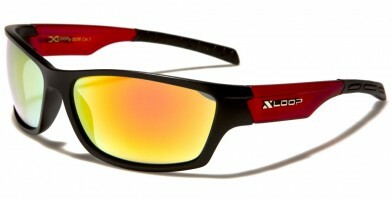 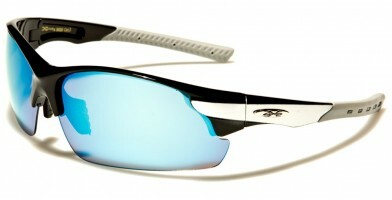 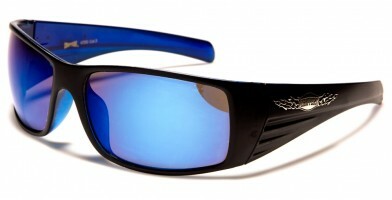 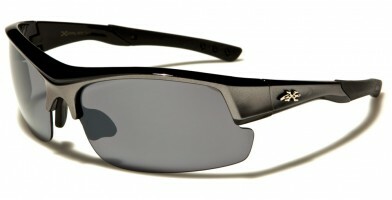 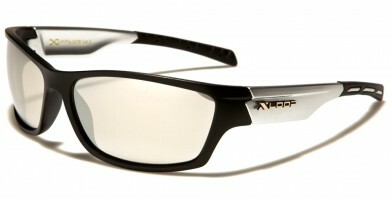 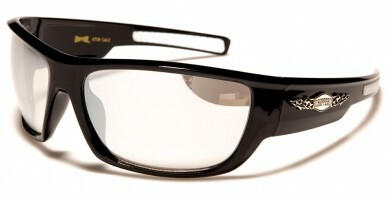 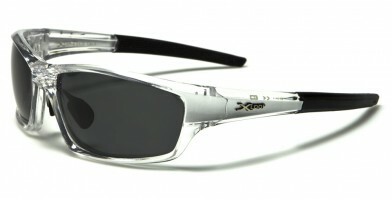 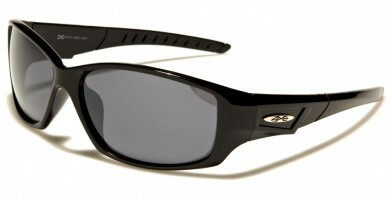 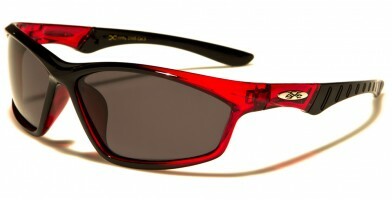 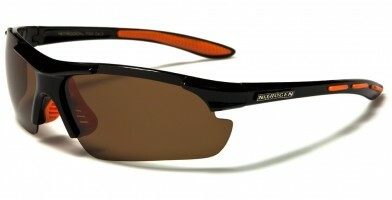 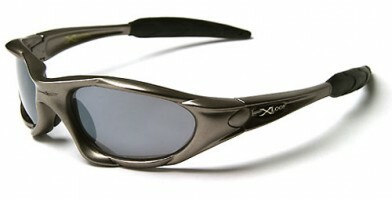 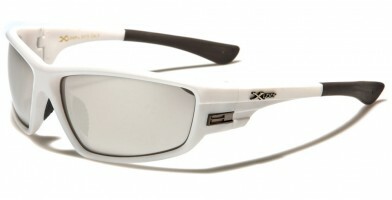 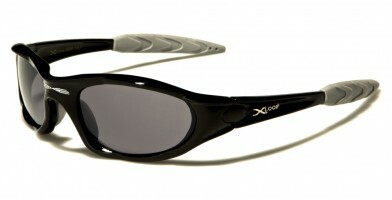 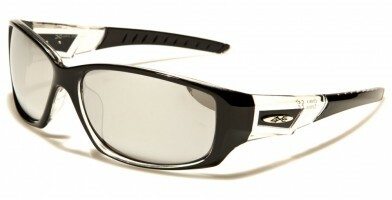 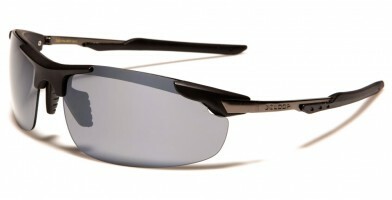 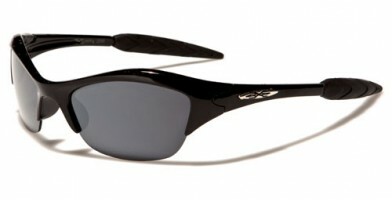 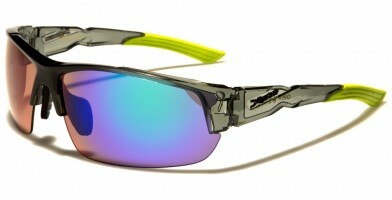 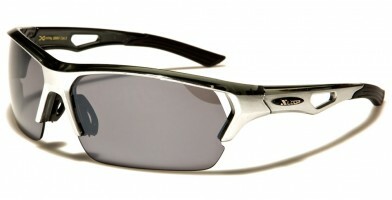 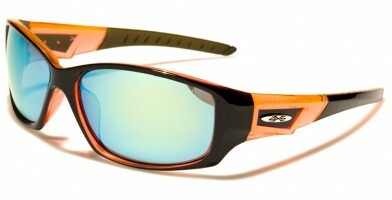 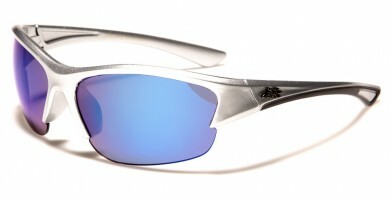 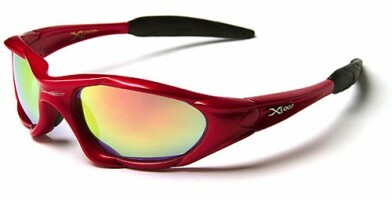 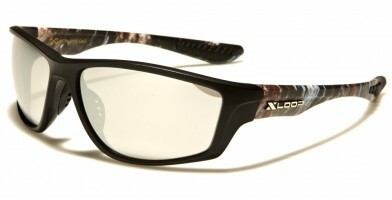 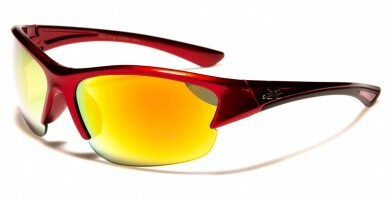 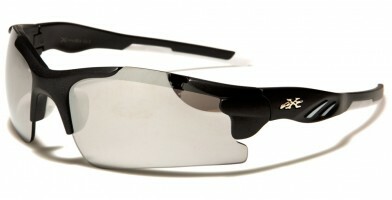 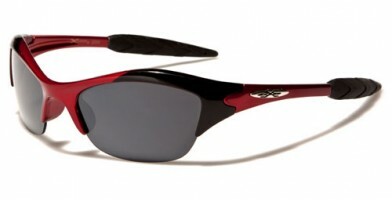 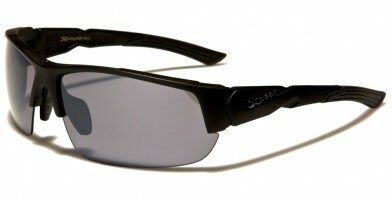 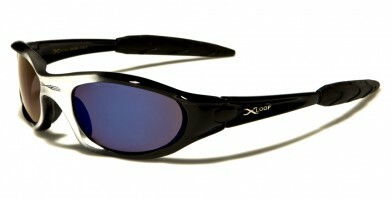 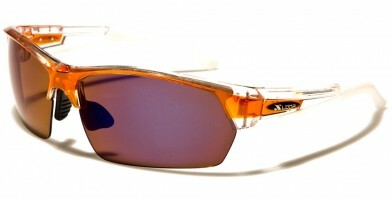 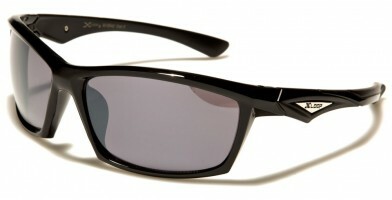 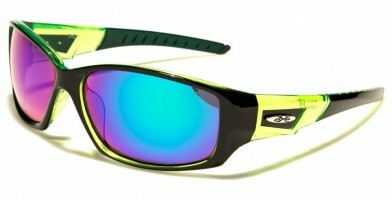 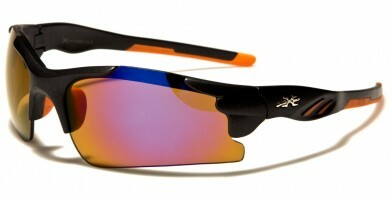 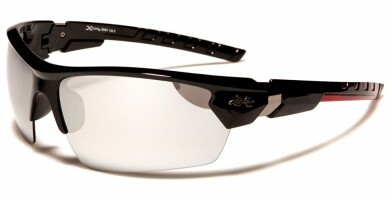 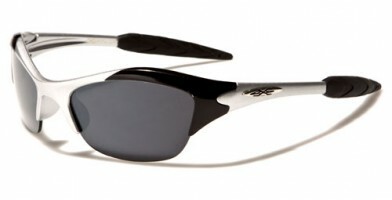 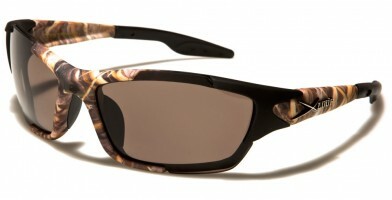 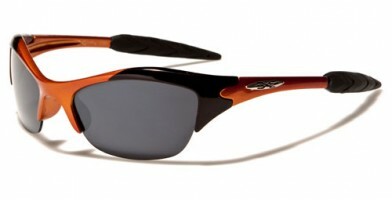 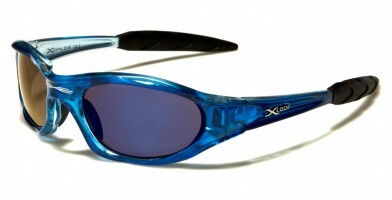 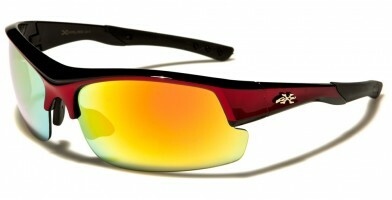 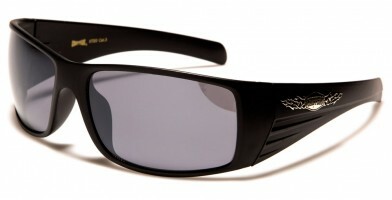 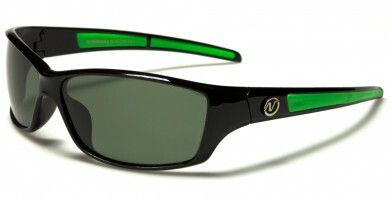 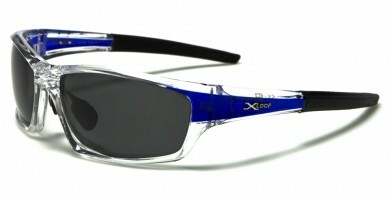 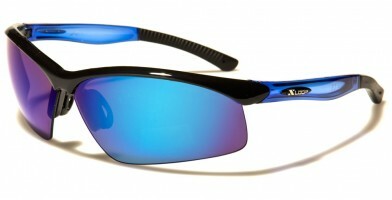 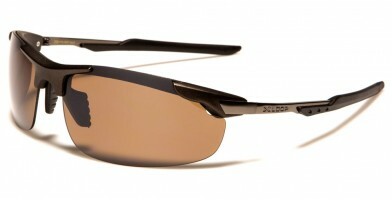 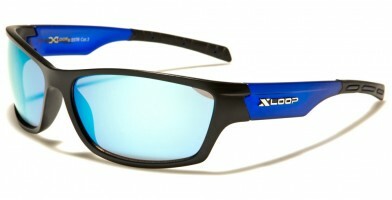 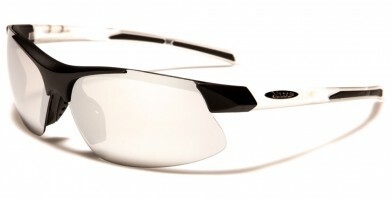 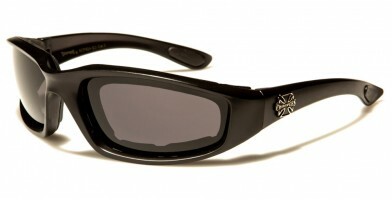 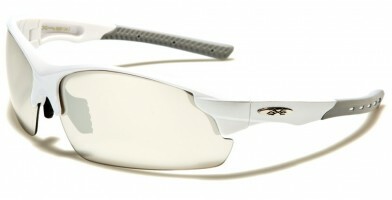 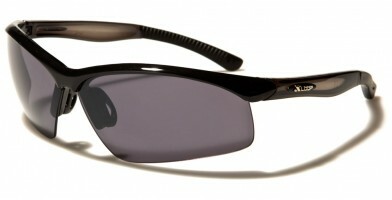 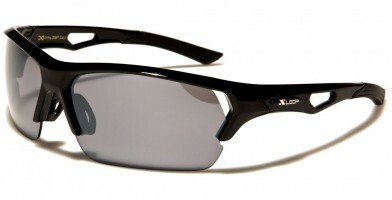 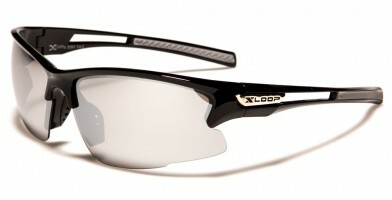 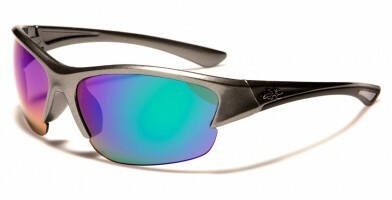 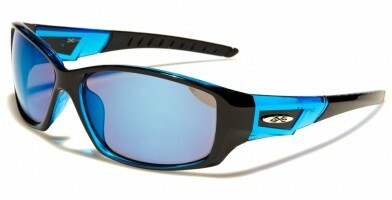 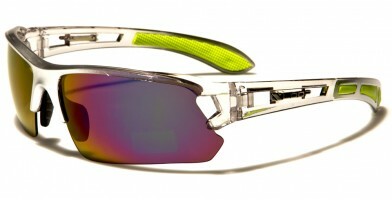 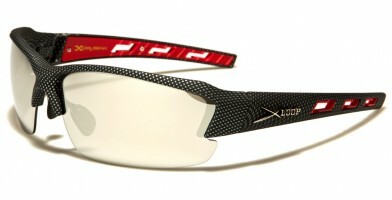 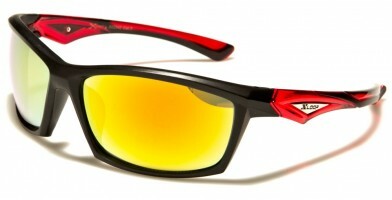 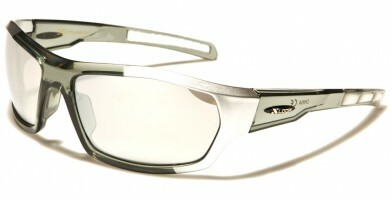 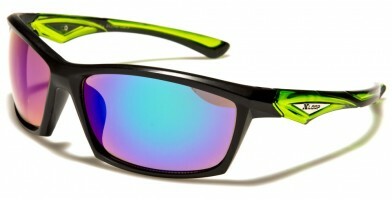 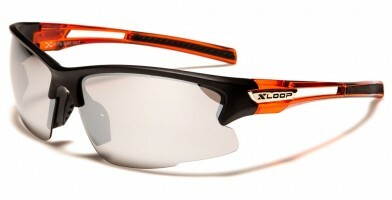 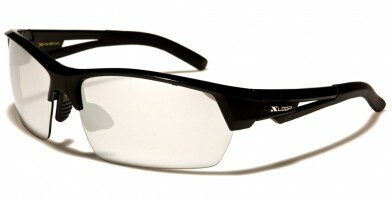 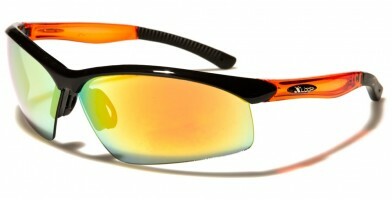 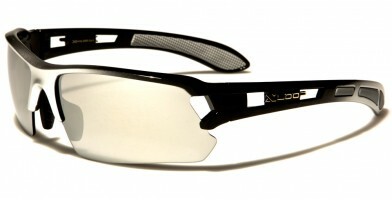 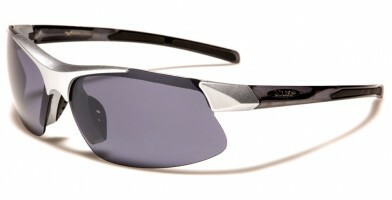 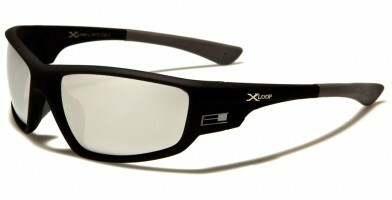 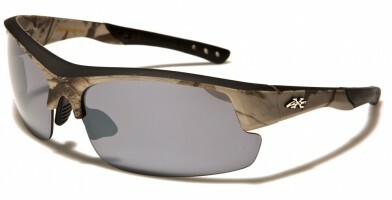 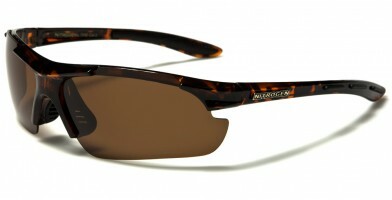 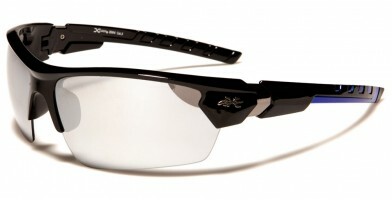 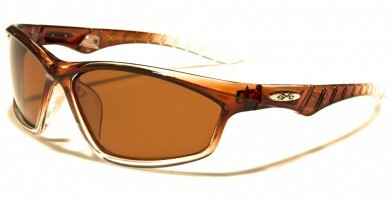 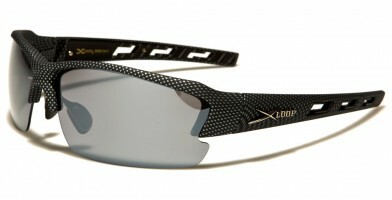 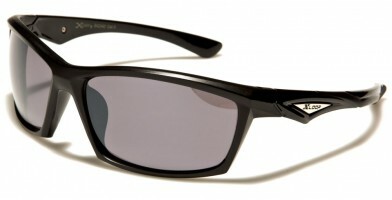 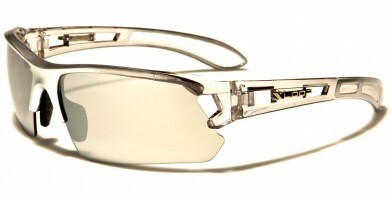 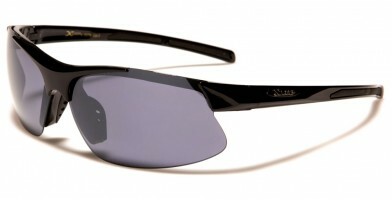 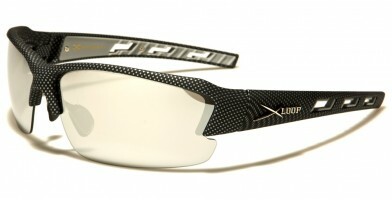 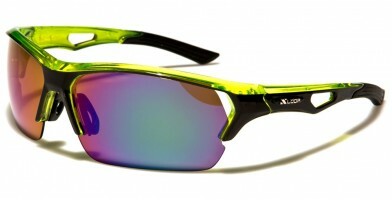 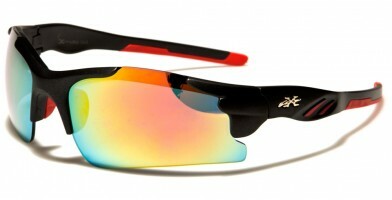 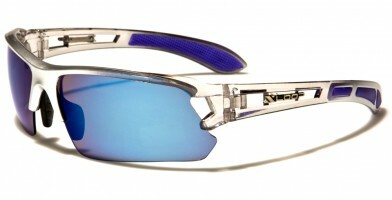 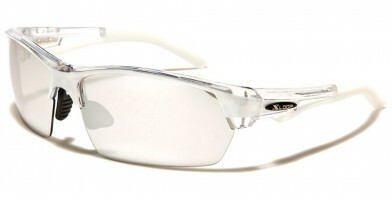 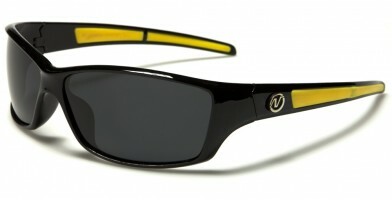 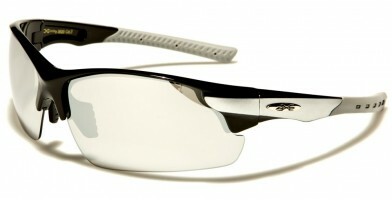 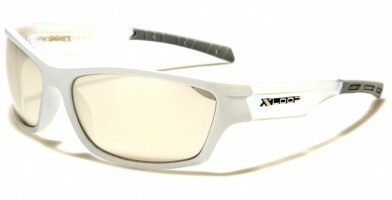 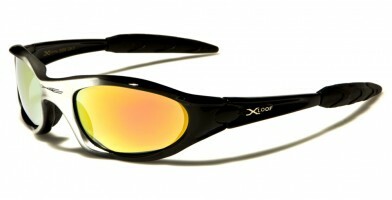 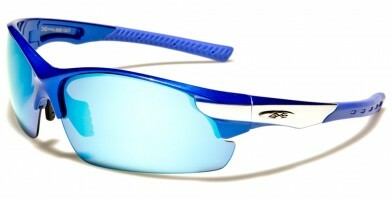 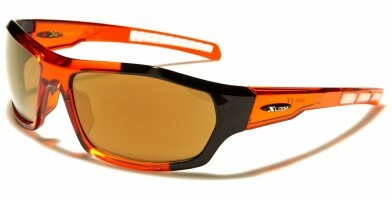 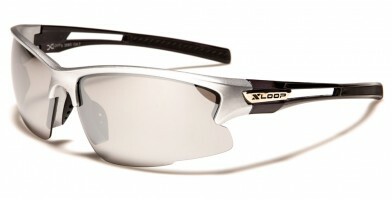 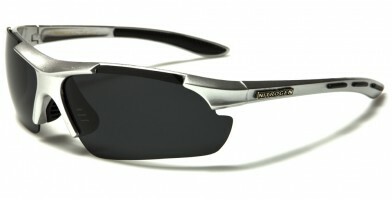 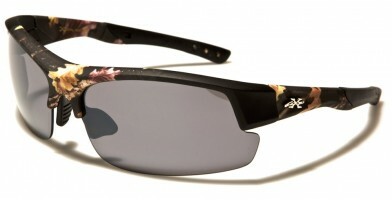 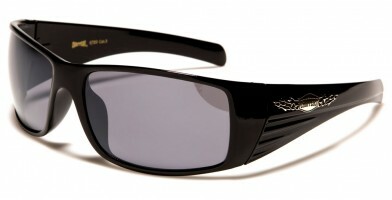 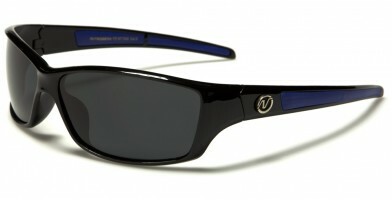 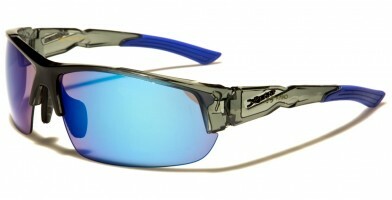 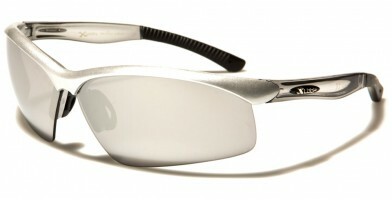 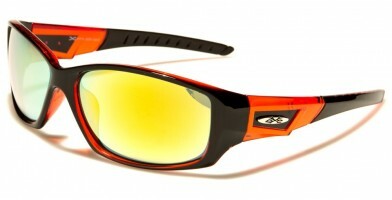 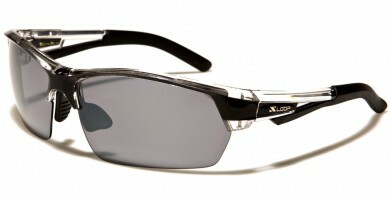 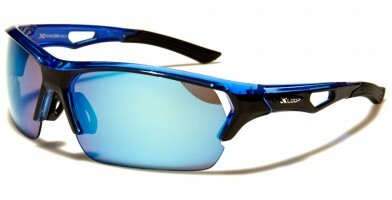 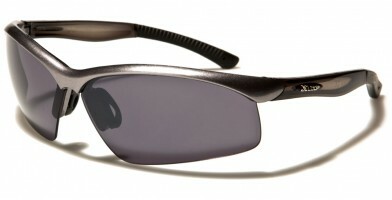 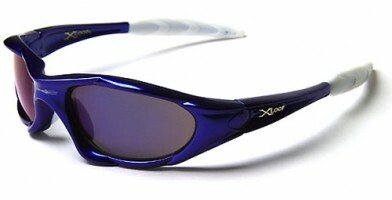 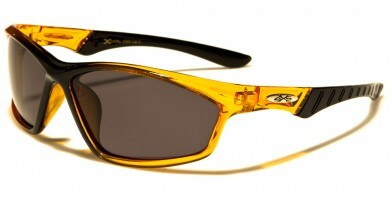 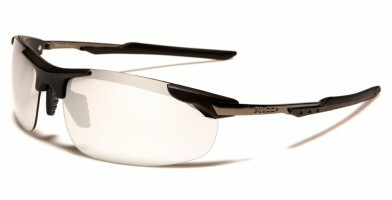 Wrap-around sunglasses are exceptionally attractive, gaining more popularity in the late 20th and early 21st centuries. 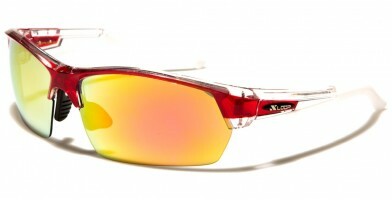 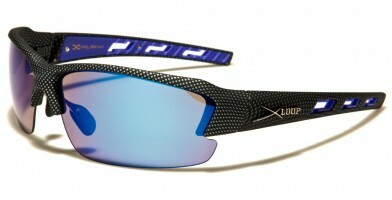 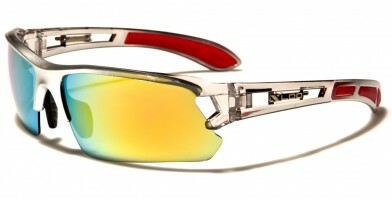 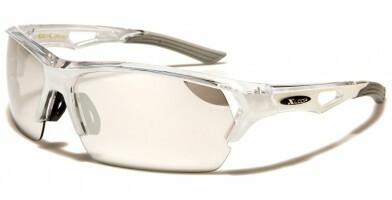 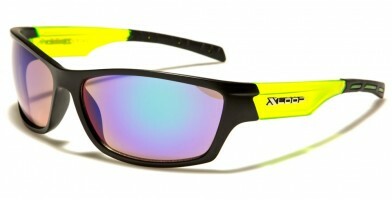 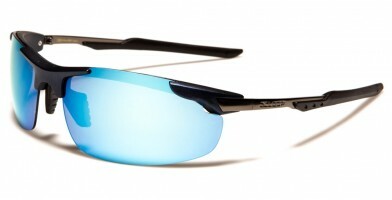 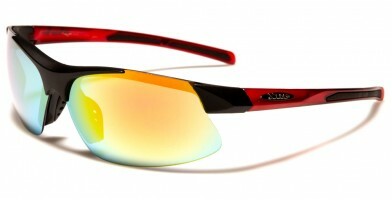 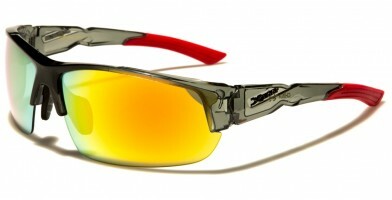 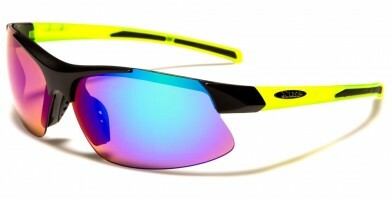 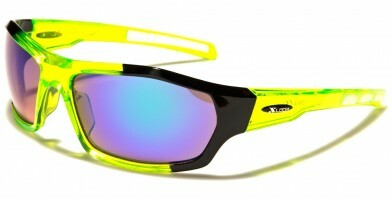 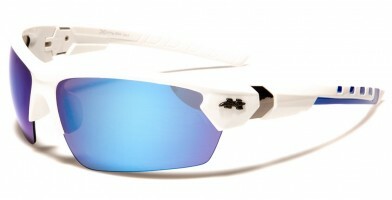 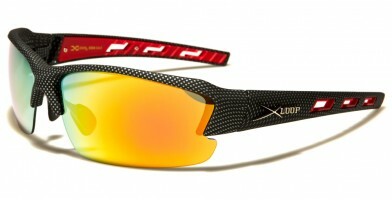 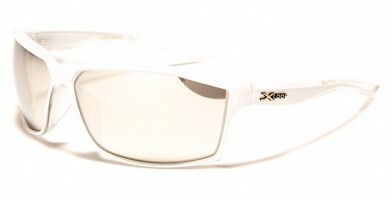 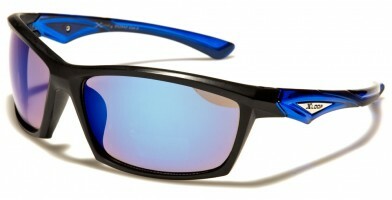 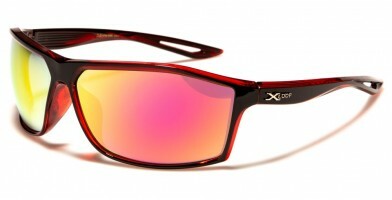 Made more popular by sports extremists, these wrap-around wholesale sunglasses are generally preferred by men for athletic and everyday wear and by women for sporting events. Comfortable and conforming, these wrap-around designs come in a variety of colors, ranging from orange, green, blue, black, gray, brown, silver and see-through, to bronze. Available in bulk in nearly every color of the rainbow, these wrap-around styles are a must-have for any sporting goods store or retailer that resides near popular outdoor recreational activities or vacation areas.